of their guests. From the minute they walk through the door, guests should feel like royalty. By following these simple tips, your home will feel like Buckingham Palace in no time at all. 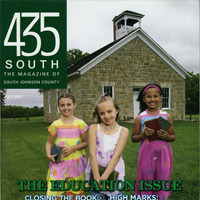 Mandy Phalen is a contributing writer for 435 South magazine. In the September 2007 issue, Mandy talks about using stations to showcase your personal style with sophisticated food choices. Food stations can turn an event into the ultimate tasting menu, allowing guests to sample regional ingredients and the host to offer samples of their favorite dish or bring eclectic ethnic cuisines to life all at a single event. 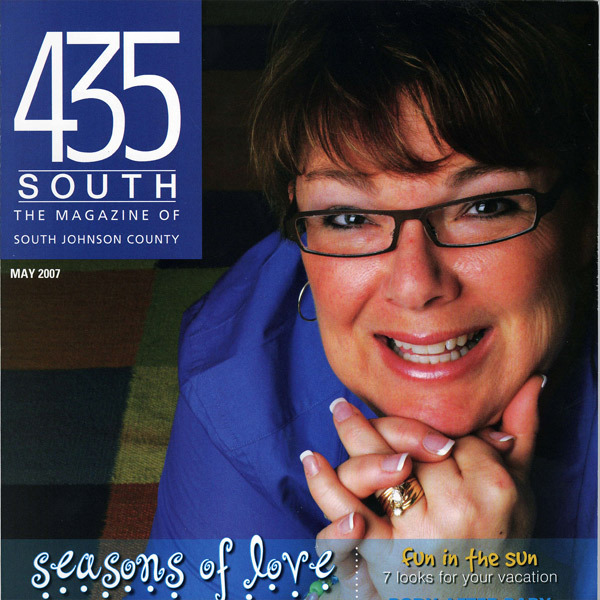 Mandy Phalen is a contributing writer for 435 South magazine. In the August 2007 issue, Mandy shows ways to make sure your soiree is the toast of the town. Serve up the perfect drink designed by you. From trendy to classic, sophisticated cocktails offer guests a festive welcome to your event and will make the event one they will never forget. 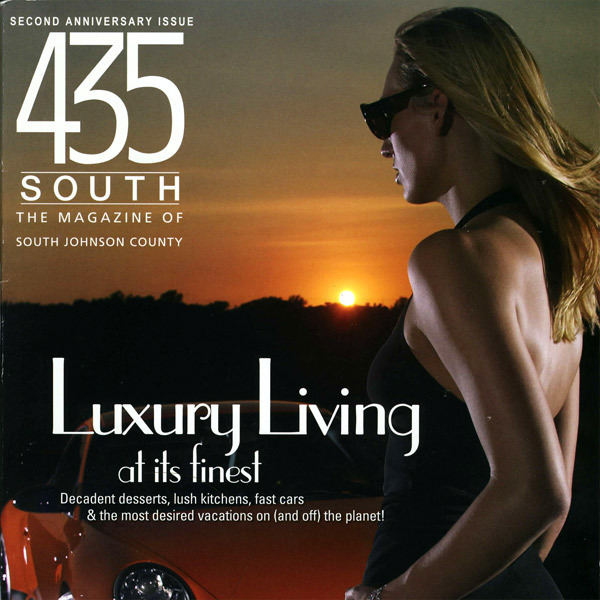 Mandy Phalen is a contributing writer for 435 South magazine. In the July 2007 issue, Mandy introduces some cool ways to bring your vacation home with a fun theme party. No matter where you go on your vacation, you can bring your vacation home to your friends and host a theme party honoring your destination or at a minimum, your vacation experience. 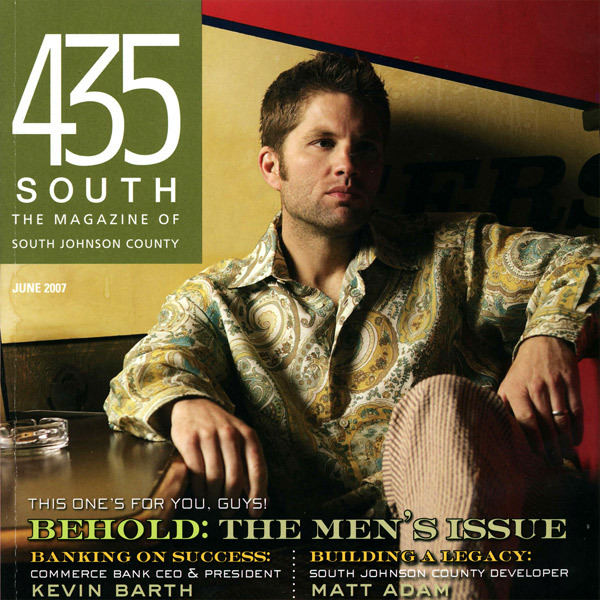 Mandy Phalen is a contributing writer for 435 South magazine. In the June 2007 issue, Mandy discusses a new trend in the event industry, Food Goes Mini. Anything worth serving is more chic and interesting when it’s made petite, which works with virtually any food. Instead of serving a large portion of a food item, you or your caterer can just as easily change the size of the item, making an otherwise ordinary dish into something chic and memorable. 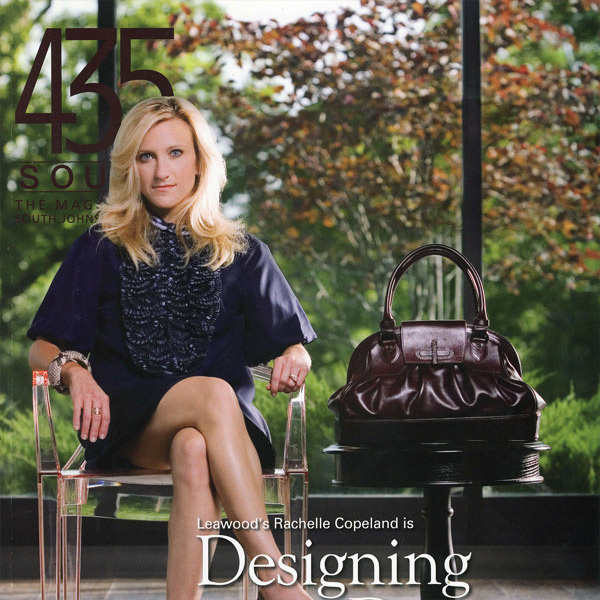 Mandy Phalen is a contributing writer for 435 South magazine. In the May 2007 issue, Mandy shares secrets for simplifying your soirees and gives advice on making your next party easy and elegant. 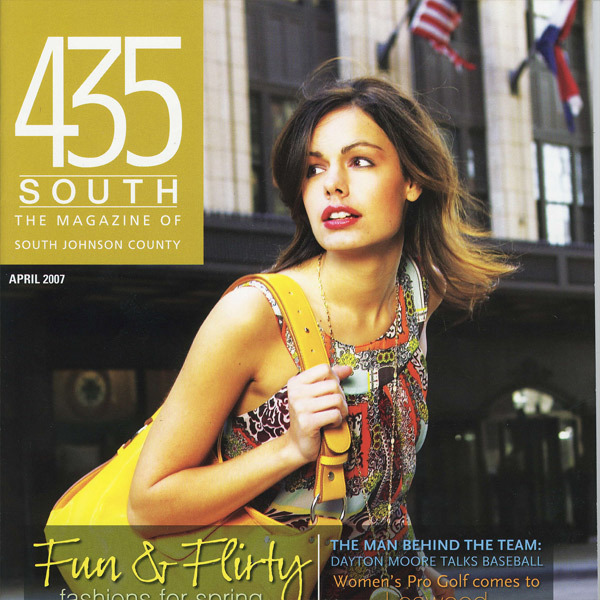 Mandy Phalen is a contributing writer for 435 South magazine. In the April 2007 issue she gives tips and recommendations on how to be a great wedding guest. She discusses the art of responding to an invitation, timing of gift giving and appropriate attire. "I consider myself a good planner and a super detailed person, so I was looking for someone who could take my general ideas and desire for perfection and run with it. I was not disappointed. Great job! "